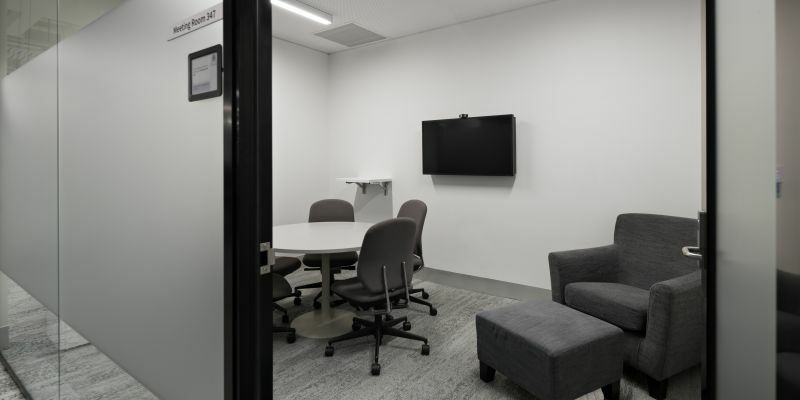 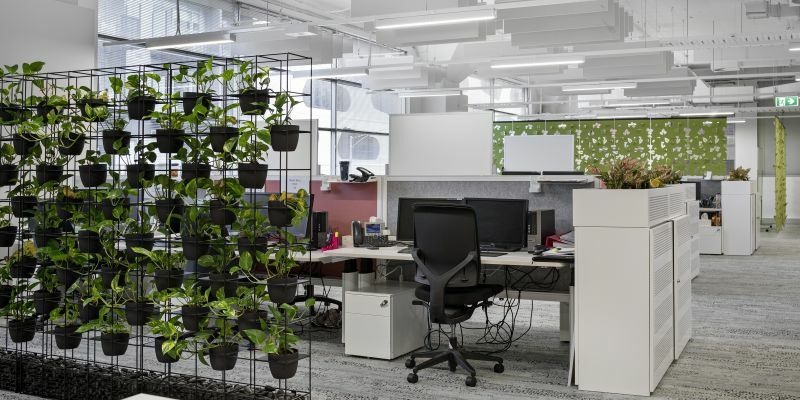 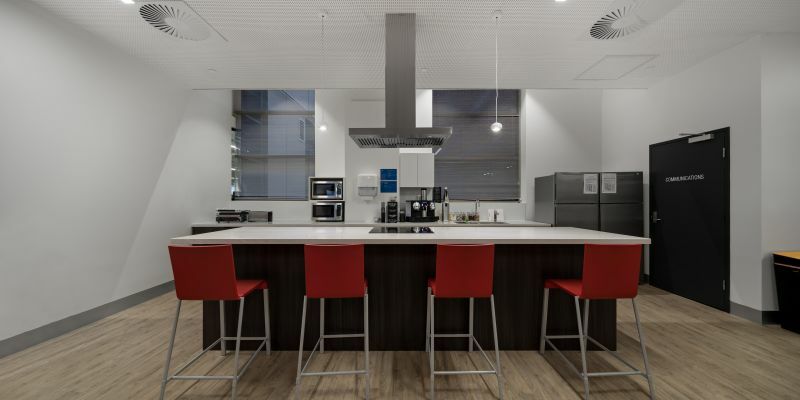 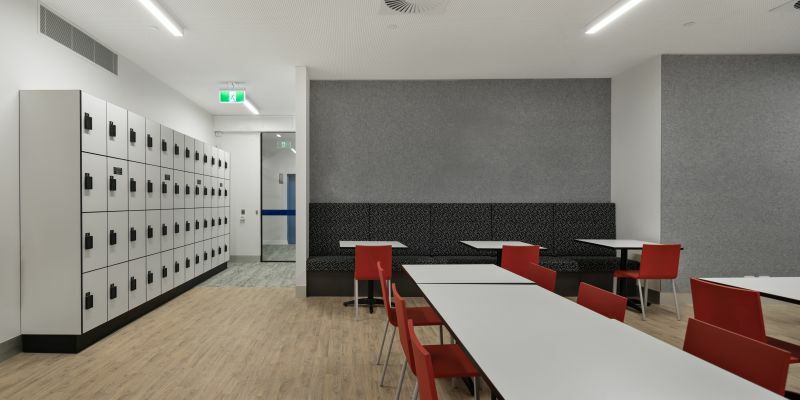 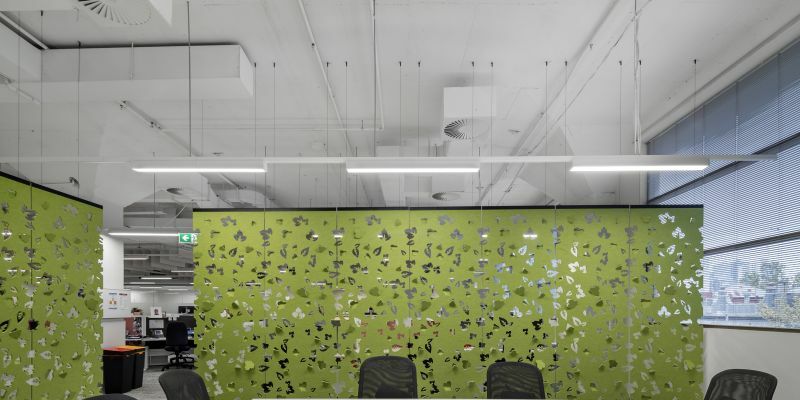 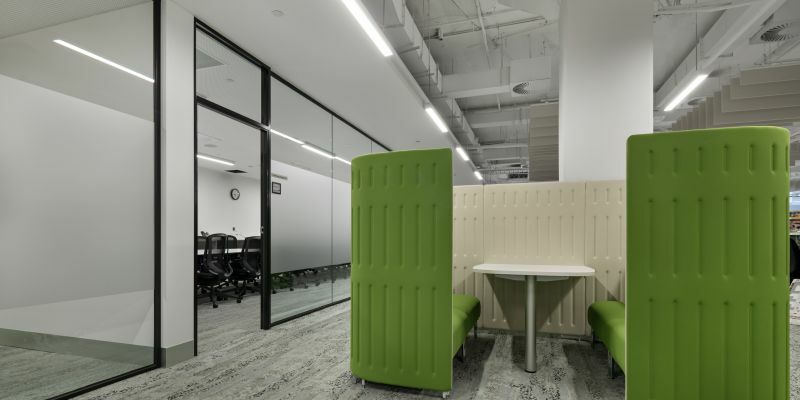 Harris HMC has been partnering with the University of Melbourne since 2011 and have collaborated once again to fit out the professional office spaces located at 45 Barry Street within the university precinct in Carlton. 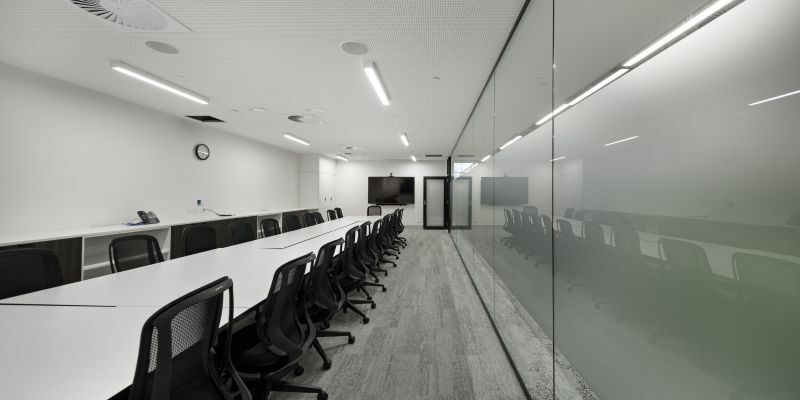 Critical to the client was handing over a completed project to their precise deadline. 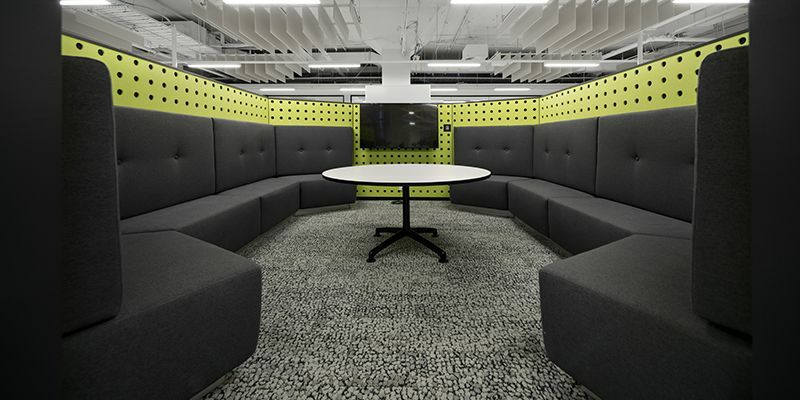 As short time frame experts, Harris HMC was able to complete the fitout ahead of schedule enabling the offices to be occupied ahead of time.